Try these cooling summer drinks to refresh you and make for good cocktail mixers, too! This amazing traditional beverage from Appalachian folk herbalists tastes like ginger beer and aids digestion. Combine and stir until the honey dissolves. Serve cold as a sweet-tangy summertime drink. If you make this often, you can save yourself some time by making a honey-ginger syrup to keep in the fridge and use that instead of mixing up the ingredients each time. Shrubs, also called "drinking vinegars," are relics of the colonial era. They are tangy, refreshing,and easy to make by mixing a fruity vinegar syrup mixed with water or seltzer. My favorite fruit and herb combinations are strawberry basil, apple mint, and blueberry rosemary. Blend these together in a blender. Combine and store in your refrigerator in a covered jar for 3 to 5 days until the flavors meld. To make your shrub, combine 1 part concentrate with 3 or 4 parts cold water or unflavored seltzer. In a cast iron or oven-proof skillet, warm a bit of olive oil. Add rinsed asparagus with its tough, woody stems broken off. Saute on medium heat for 5 minutes. Add a little water, cover, and saute 5 more minutes, or until tender. As asparagus cooks, whisk olive oil, lemon juice, eggs/flax and milk in a mixing bowl. Add flour, cornmeal, baking powder and salt. Pour over asparagus and bake for 25 minutes. Cool for at least 30 minutes before running a knife around the edges. Then, place a plate on top of the skillet, flip and enjoy! Boil a bit of water. Coarsely chop dried apricots. Place in a bowl and cover with boiling water. As apricots soak, mix all the other ingredients together in a mixing bowl. Drain apricot water and add apricots to the mixing bowl. Place dough in heaping spoonfuls on an oiled baking sheet. Enjoy as breakfast or with soup! Chop parsnips and place in a glass baking dish (8x8 or so). Coat with olive oil, nutmeg and salt. Meanwhile. whisk all other ingredients together in a mixing bowl. Once parsnips are roasted, reduce oven heat to 350. Toss parsnips with a spatula, pour batter over them, and bake for 25 minutes. Enjoy with scrambled eggs and spinach as a lovely brunch or a light dinner. 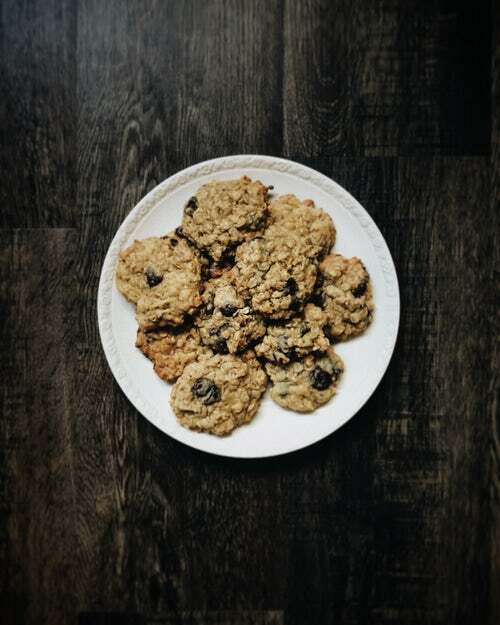 Here is an excellent cookie recipe from Vana Hari, who investigates the health implications of ingredients. It features coconut sugar, a mild and wonderful alternative sweetener. It is a perfect 1 to 1 substitute for any recipe that calls for cane or beet sugar. Unrefined and unbleached, coconut sugar maintains its beneficial vitamins and minerals. 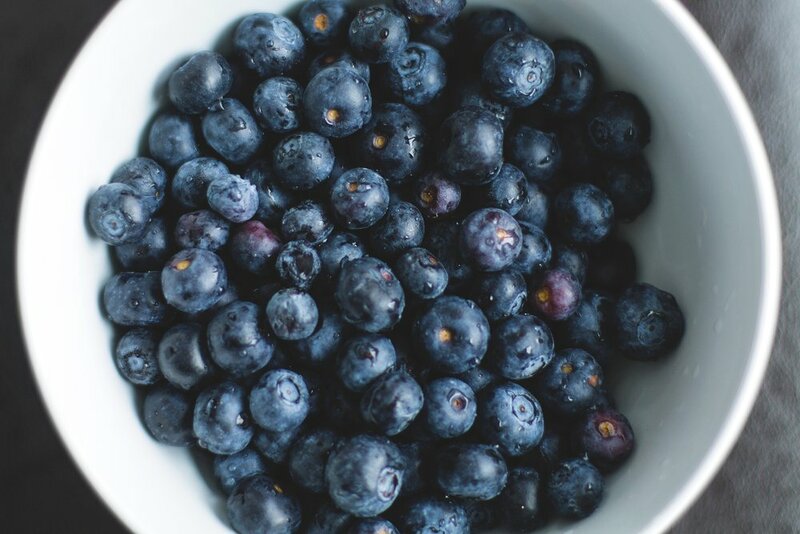 It is rich in amino acids, offering more potassium, magnesium and iron than processed sugar. Substitute raisins for almonds and dried apricots, fruit-sweetened raspberry jam, or orange zest and walnuts. ½ cup raisins, soaked in ¼ cup boiling water for 5 mins. Add flaxseed, vanilla extract and stir for another minute until smooth. Add rest of ingredients and stir. Place dough mixture in fridge or freezer for 10 mins. Cool at least 7 mins and enjoy!